The founder and chairman of JD Wetherspoon said he believes Bank of England (BOE) Governor Mark Carney is “completely wrong” over the potential impact of a chaotic no-deal Brexit. Tim Martin of Wetherspoon, told CNBC’s “Squawk Box Europe” on Friday that he believed the company was “trundling along nicely,” shortly after reporting full-year profits had increased 16.5 percent. However, this was in spite of ongoing uncertainty over Brexit negotiations between Britain and the EU, he added. “There is a lot of smokescreen and there is a lot of people who don’t know what they are talking about. We believe the country would be better off with no deal because it is a protectionist system — so why not say it?” Martin said. Major British companies have called on the government to remain in a customs union with the bloc after Brexit, warning of the risk of additional charges and border delays if they are outside the common external tariff area. However, Wetherspoon’s Martin — who campaigned for Britain to leave the EU — believes a no-deal Brexit, would be in the U.K.’s best interests. In a meeting with the government’s top ministers on Thursday, Carney said a chaotic no-deal Brexit would prompt house prices to fall by more than a third over the next three years, the Financial Times reported. 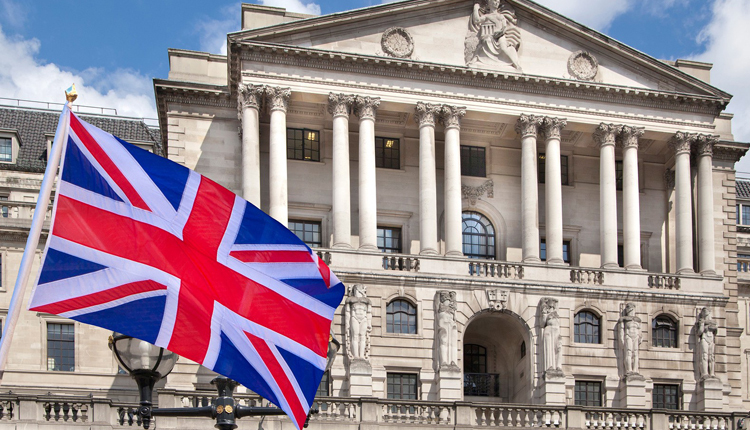 The BOE governor also said the impact of a no-deal Brexit could be as catastrophic as the global financial crisis in 2008, according to The Guardian newspaper. British and European officials are currently setting out plans in the event Britain leaves the EU on March 29 without a deal, with many businesses concerned that such a scenario could cause major disruption to the movement of goods and people. Wetherspoon’s pre-tax profit after exceptional items rose to 89 million pounds ($116.7 million) in the year ended July 29, from 76.4 million pounds a year earlier. Like-for-like sales climbed 5 percent. The company, which owns and operates more than 900 pubs in Britain and Ireland, said on Friday it has had a reasonable start to the current financial year, but that taxes, labour and interest costs were expected to be rise above year-earlier levels.